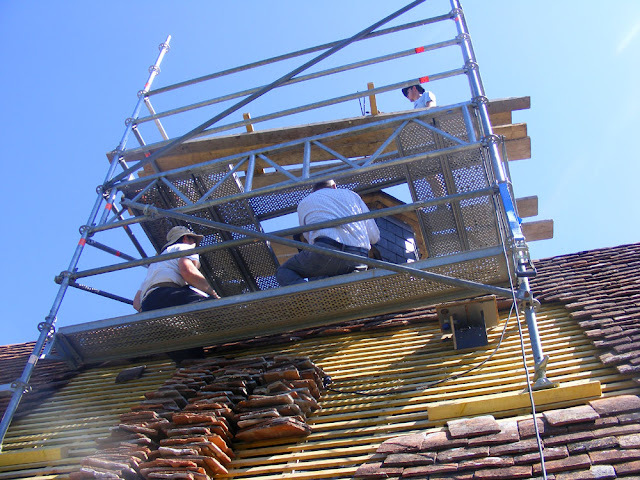 As part of the Chapelle de Tous les Saints restoration project the roof has been redone. I was lucky enough to get up on the scaffolding with the architect and took these photos. Vapour permeable membrane above the rafters and under the battens. The roof now has a vapour permeable membrane, fitted by draping over the rafters and sitting under the battens. It acts as a secondary protective layer for the precious, newly restored painted oak vaulted ceiling inside. 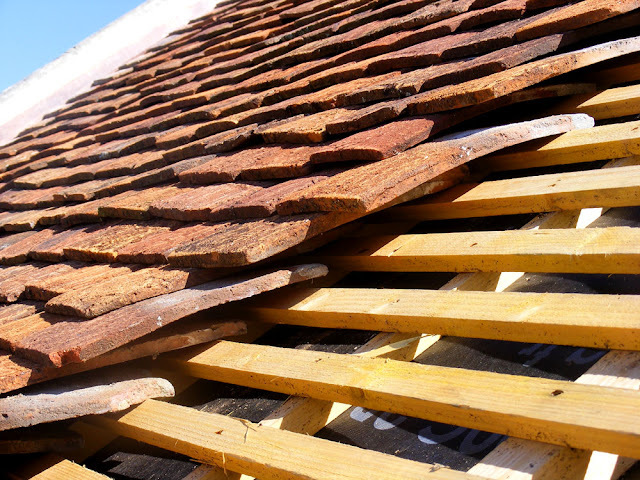 Primarily its purpose is to prevent snow which might blow in under the tiles from melting and soaking the ceiling, which would cause damage. 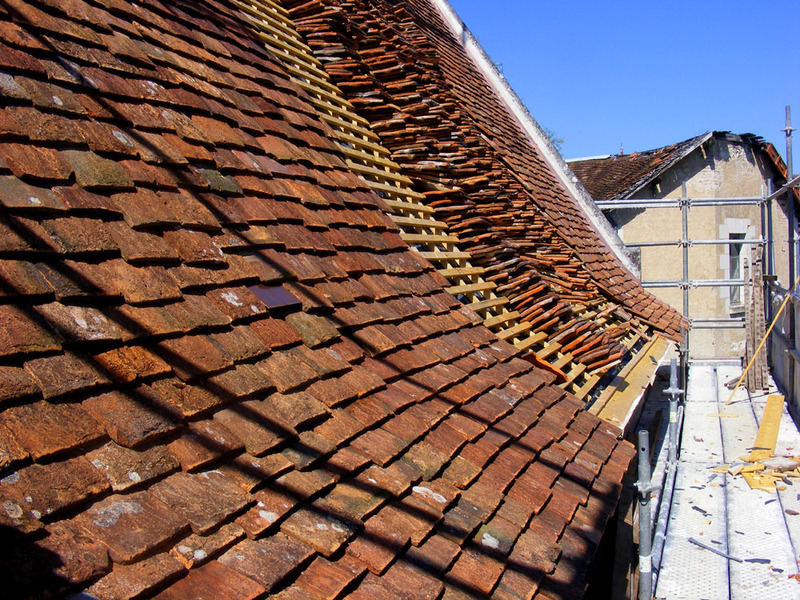 The flat terracotta tiles were salvaged and reused on the repaired roof. In the photo above you can see the change of angle known as the 'cow tail' which ensures water is projected off the roof and safely away from the building. There is no gutter as the building relies on rain water to keep the soil it sits on sufficiently moist so there is no shrinkage or heaving to cause distortion or cracking in the walls. 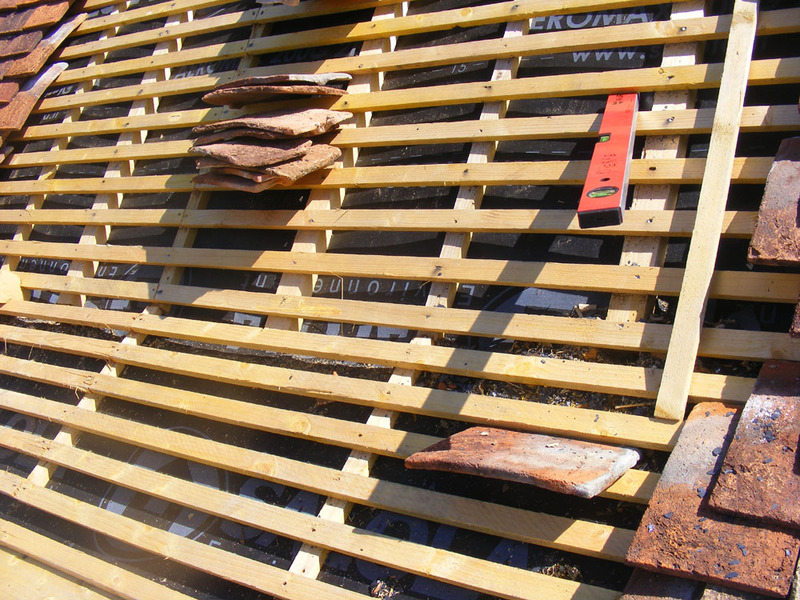 Tiles slotted in to the battens. The tiles are not nailed on, but stay in place due to the weight of other tiles on top and being slotted in to the battens. Scaffolding around the little belltower. Jean-Philippe Bartel, the architect, the roofer and the tinsmith working on the belltower. When the belltower was uncovered and dismantled it was revealed to have originally been an octagonal structure, not a hexagon. That caused a re-drawing of the plans and some extra cost, but now we have something that reflects the original. It is topped by a handmade copper cockerel. Copper flashing on the gable ends. 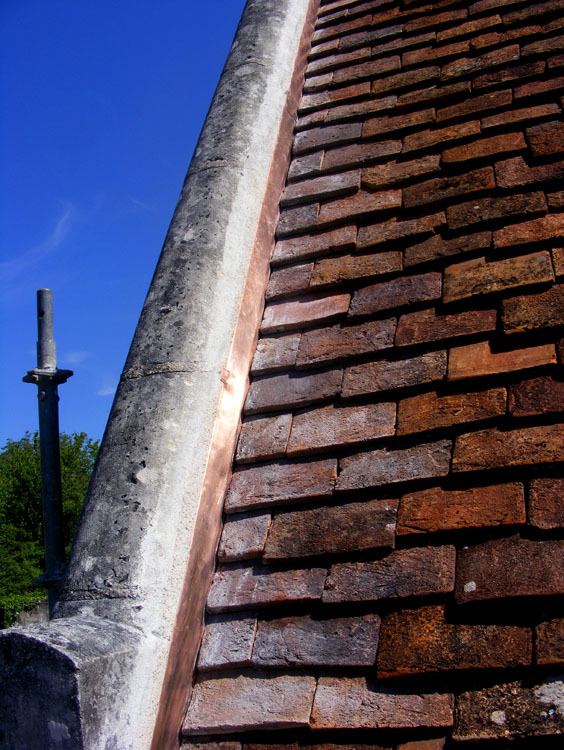 The roofer was very keen that I admire the copper flashing bridging the join between the roofing tiles and the gable ends. 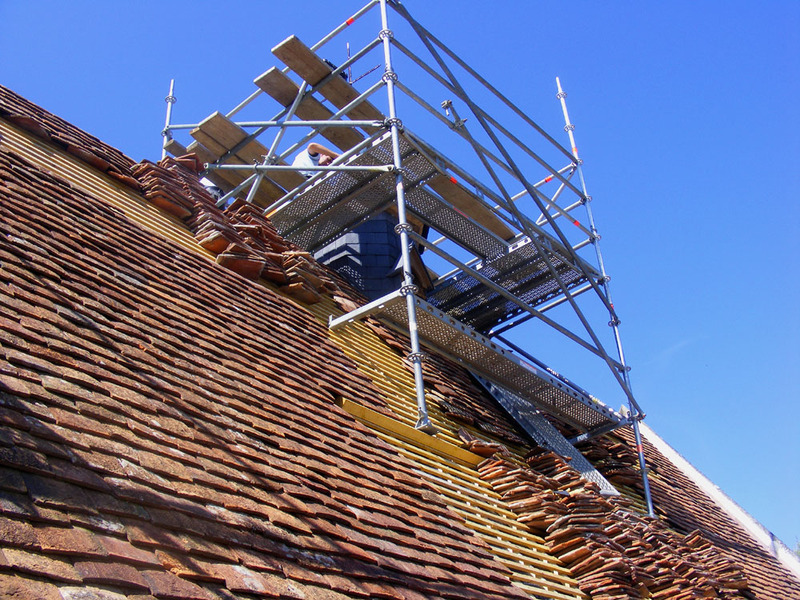 The original project specification was to use lime mortar, but it became clear within days of it being applied that it wasn't going to work. The roofer showed me his photos of the week old mortar already cracked. The much more expensive copper strips was the only answer to seal the join. 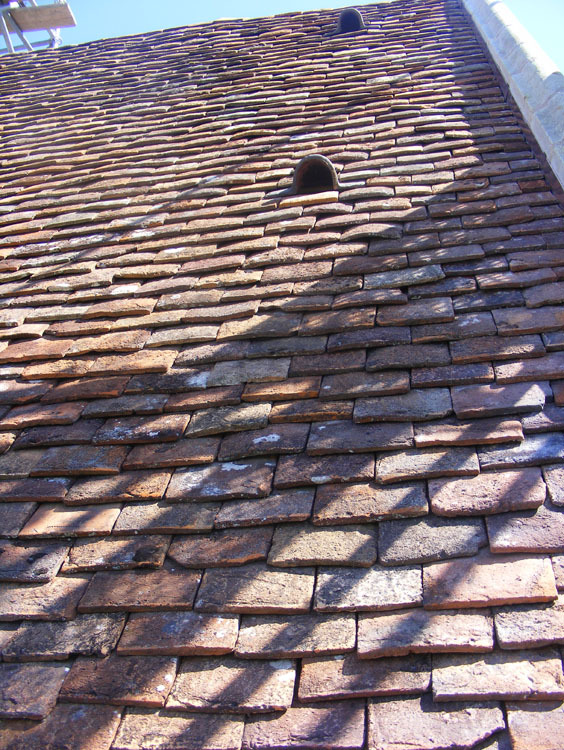 Because of the modern membrane the roof needs ventilation from the membrane to the exterior to ensure vapour escapes. A few copper sheets cut to the dimensions of the tiles and inserted like tiles at intervals over the roof provided a discreet gap for vapour egress without providing an entry point for unwanted nesting birds such as sparrows. Swift nest box entry points. 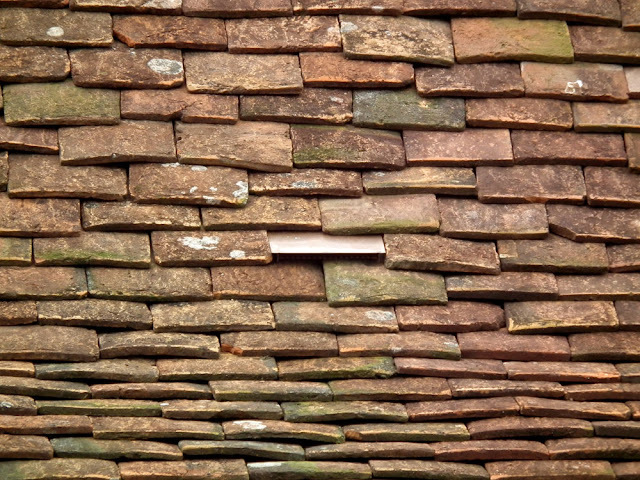 More recognisable ventilation tiles are visible on the roof, but they have been cleverly repurposed as the entrances for Common Swift Apus apus nest boxes. The carpenter made nest boxes, which were set in place before the tiles went back on. Any birds that set up home in them can't get into the roof space but can come and go into their own little apartment via what looks like a ventilation opening. The nest boxes were installed too late for any occupants this year, but we are hopeful we might get some in the years to come. These nest boxes were not part of the original project, but once suggested by me, and with lots of helpful advice from SOS Martinets, the architect and building professionals adjusted the work to enable their installation, and funding was found. 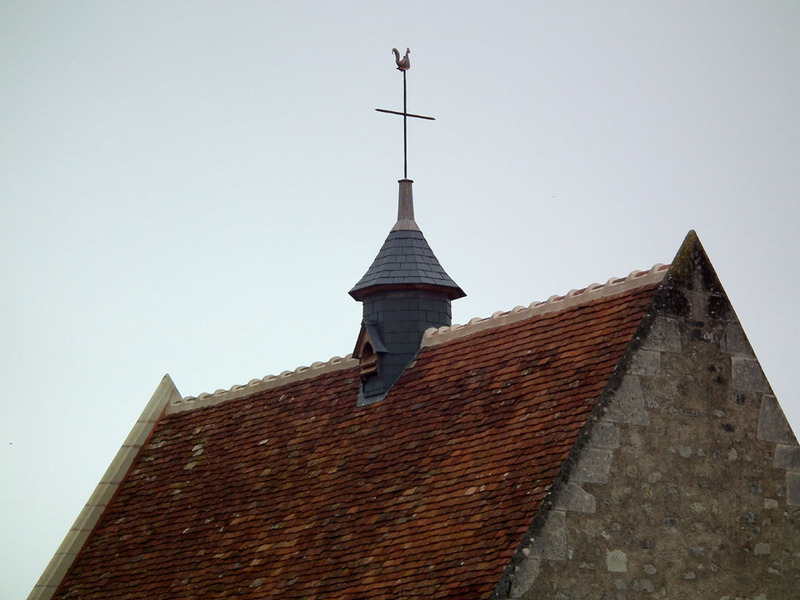 The fully restored roof and belltower. That looks lovely... and cleverly done for the nestboxes! Wow! Such a great job. I cannot see the nestboxes on the last photo. Are they only on one side of the roof? Yes they are only on one side of the roof. Susan, we will be getting our barn and house roofs done in very short order... can you point me at drawings of both the nest box amd tile... and details of where to get the tiles, please. The swifts are here twice daily as they come up and down the valley with the "Boys from Town" [House Martins] and assorted swallows from all over. The nest boxes are literally just a box I think. The carpenter (Pierre, who works for Frelon) made them I believe. I can ask Jean-Philippe for photos, but there might not be drawings. The tiles are standard issue traditional ventilation tiles for flat tile terracotta roofs. Again J-P may advise where to get them. Otherwise Caroline from SOS Martinets will know -- there is a house she's shown me on the island in Amboise that uses the same system to allow access. I'll pm you in a few days -- busy just now. Excellent that they have included 2 potential nest sites.If you send an email Tim to sosmartinets@gmail.com I can send you detailed photos of a house where we maintained existing nest sites when it was totally re-roofed. 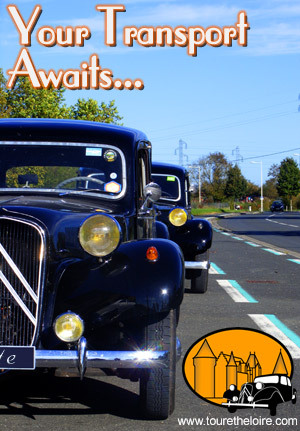 For a new site like yours you'd do well to use attraction calls. Thanks Caroline... will do, it will save Susan the hassle... and attraction call WILL be necessary... they always fly much higher than the Swallows or House Martins, so not much chance of a casual caller! !